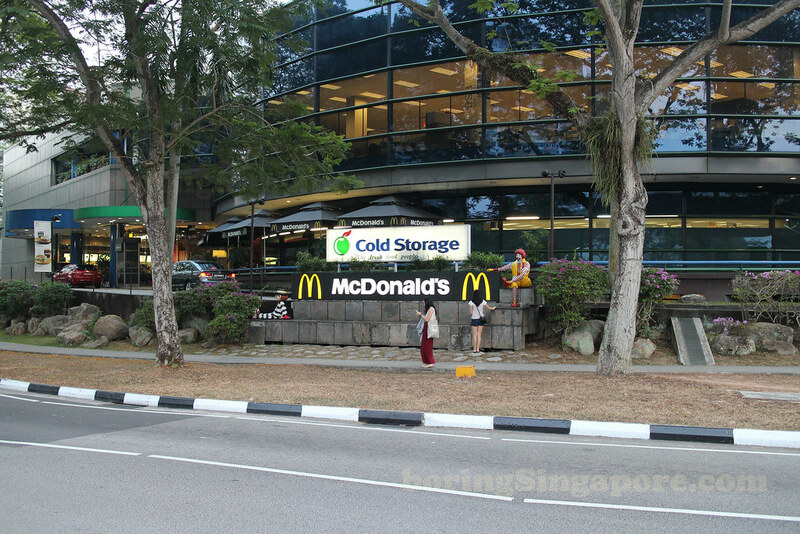 'Boring' Singapore City Photo: Bye Bye McDonald's Place. This was taken sometimes in March 2014. This building was McDonald's Place at 11 King Albert Park. 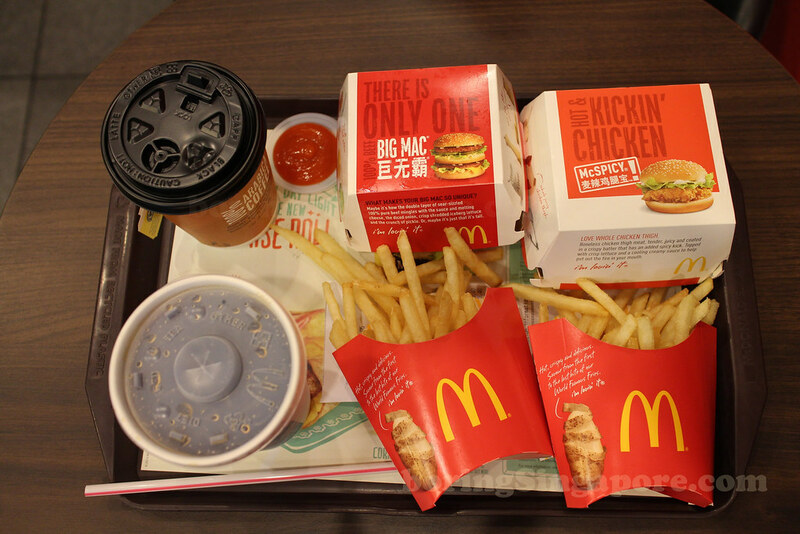 It has been around for so long as it's one very popular McDonald's in Singapore. Many people have fond memories here. KopiKosongGirl says we got to go there and have a last meal. We were going off to Australia for holidays and when we are back, it would have been closed. So here's our last supper here. As of today as this is posted, half the building has been demolished. So fast! The Pool High Up There.